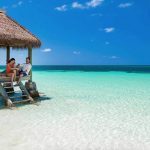 Blog Do Sandals Resorts and Beaches Resorts Have Free Wifi? 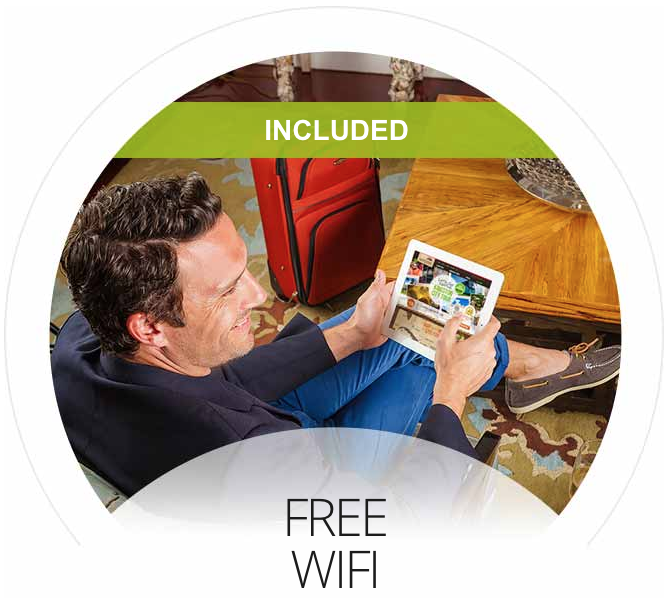 For those who like to stay connected while on vacation, free wifi is a must-have amenity. But does your favorite Sandals or Beaches Resort offer free wifi? The answer is simple: yes! 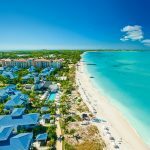 For a long time, the all inclusive resort did not offer free wifi, but after hearing feedback from guests and travel agents, Sandals offered up free wifi only to select room categories. BUT! 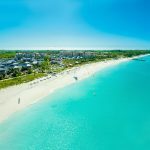 Recently, Sandals and Beaches Resorts announced free wifi for all room categories, all resorts, and unlimited access to their premium network. 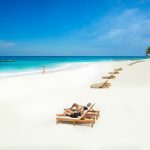 Which Sandals Resorts Have Free Wifi? 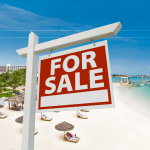 Which Beaches Resorts Have Free Wifi? So if you’re having a little workcation, or if you just want to FaceTime your loved ones while you’re away, you can use Sandals Resorts and Beaches Resorts free wifi anytime and anywhere. Do you use wifi while you’re on vacation? Tell us in the comments below!